Is there any paperwork or document for the mechanical systems of 112 Henderson Dr, Aurora, Ontario? I need more information about the property at 112 Henderson Dr, Aurora, Ontario. How ist the neighborhood, location and nearby amenities for 112 Henderson Dr, Aurora, Ontario? I have questions about the roof, foundation, insulations and mechanical issues of 112 Henderson Dr, Aurora, Ontario? I need more information about property details. What's wrong with this house? Is this a short sale? Is there any maintenance for 112 Henderson Dr, Aurora, Ontario? What is this property worth in today's market? What are "closing costs", and how much? What steps should I take when looking for a home loan? What price home can I afford? Is my credit good enough to buy this house? What are the best mortgage options for me? How flexible is the seller on the asking price? 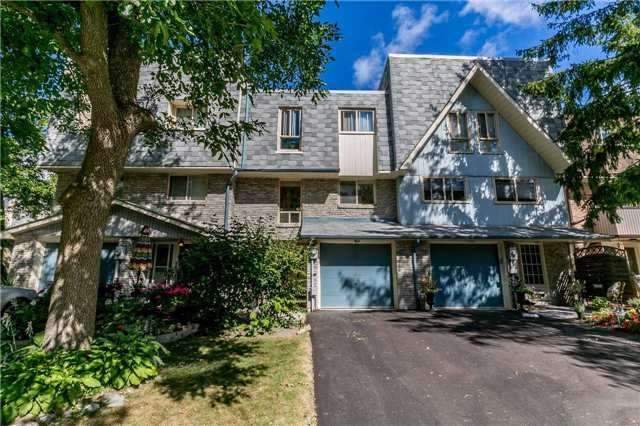 How low can I consider offering for 112 Henderson Dr, Aurora, Ontario? Nestled Across From A Forest, This Comfortable, Spacious 3 Bdrm Brick Townhome Is A Great Choice For Couples Or Families. Walking Distance To Shopping & Transit. This Popular Community In South Aurora Boasts An Outdoor Pool W/ On Duty Lifeguard, Lots Of Green Space. W/O To Fenced Pet Friendly Yard On Main Level, Open Concept Living/Dining Rm W/ 10 Ceilings, Bright And Perfect For Entertaining. Large Windows Fill The Home With Natural Light.